Welcome to Pippa! We make it really simple to get your podcast online and shared in every podcast app on the planet. Let's get started. When you start with Pippa you'll see this screen. 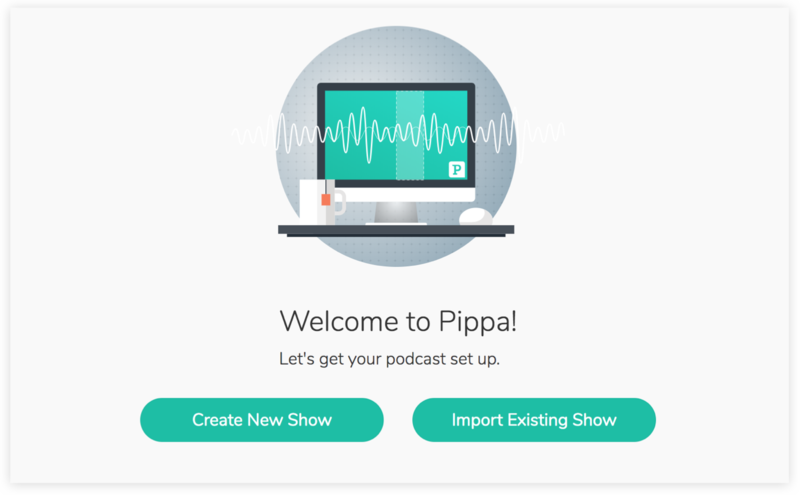 You can choose to Create a New Show, or, if you already have a show, you can Import an Existing Podcast. You'll then be prompted to add some basic details about your podcast, like it's title, categories, and copyright info. Don't worry if you don't know this yet—you can always change it later. 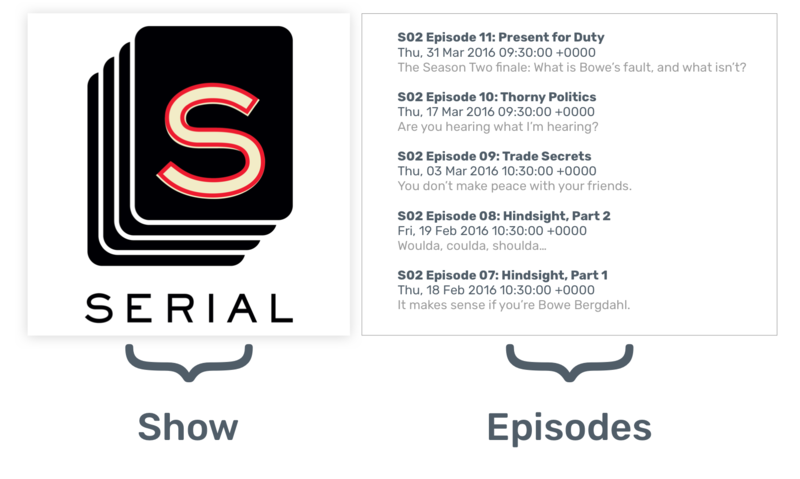 From there, click the New Episode button to add episodes to your show. And you're all set!